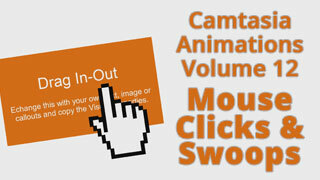 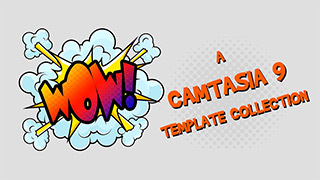 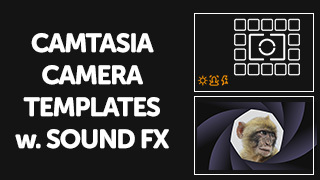 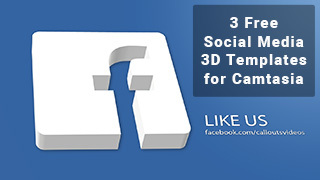 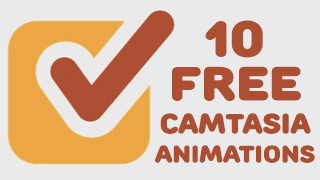 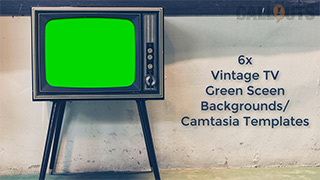 With a Callouts membership, you have access to over five hundred different Camtasia templates. 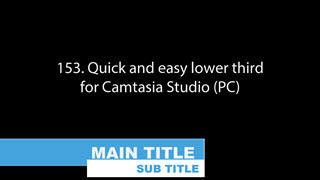 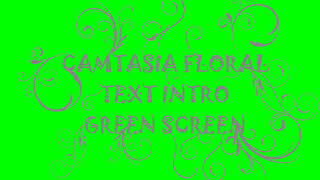 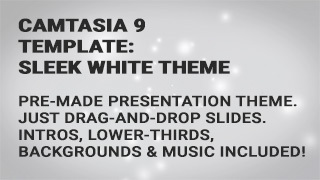 Intros, Lower Thirds, Transitions, Animations, and many other templates available. 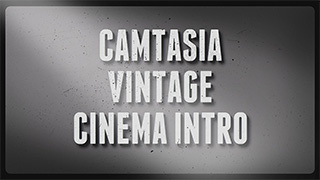 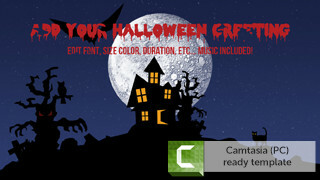 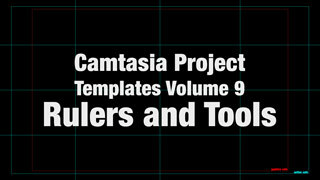 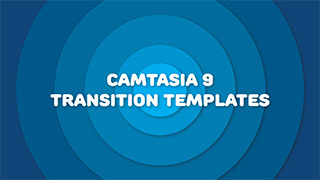 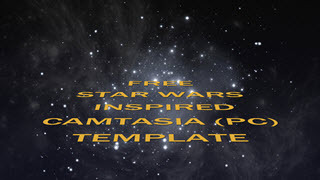 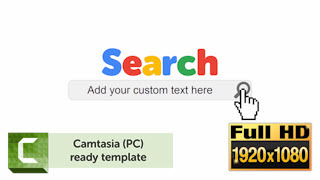 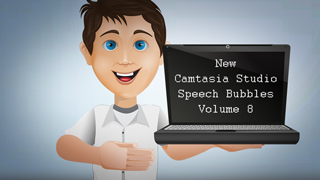 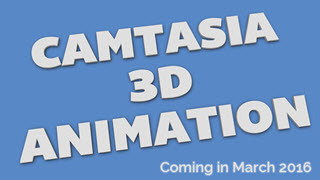 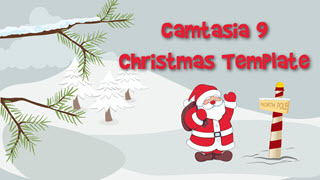 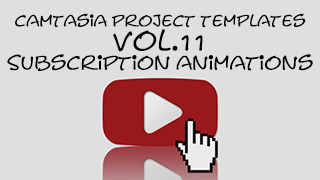 All templates can be installed and used directly from inside your Camtasia Library. 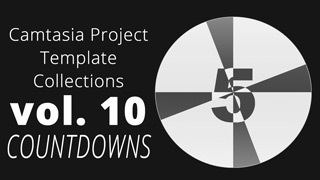 To use the templates, just drag-and-drop them from your library to the timeline. 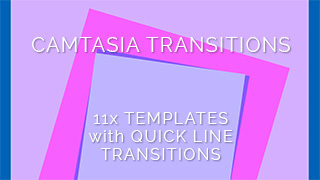 Many of the template collections also include font suggestions and descriptions on how to use them.